I've decided that I need a little green in my life. Here is the color scheme in my family room now- minus the rug, couch and other little things in the space, this is the general feel. I need some green, don't you think? 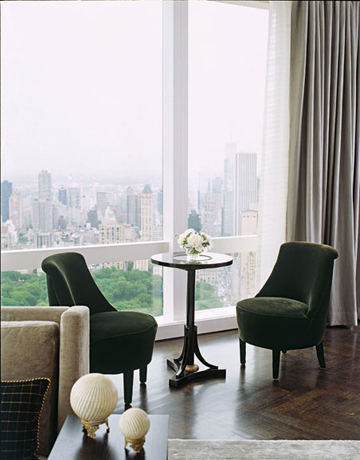 Forget the green chairs, how about that view?? but since that's not in the cards right now (unless one turns up on craigslist magically ) I thought I would start with a few accessories. And so my search for the perfect apple green pillows starts. Want to know where my search ended about 10 minutes later? MY CLOSET! and coming soon...new cashmere pillow! putting good vibes out into the craigslist world for your chair! It will make a fab new pillow! Loved this post! So funny and inspirational! OMG! Cant wait to see the new cashmere pillow! Awesome Idea babe! Great idea with the sweater and love the color! Green is so fun lately! I'm dying for a deep hunter green leather bag. 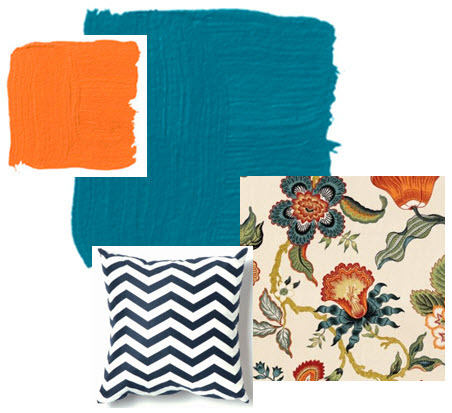 Love your inspiration palette. 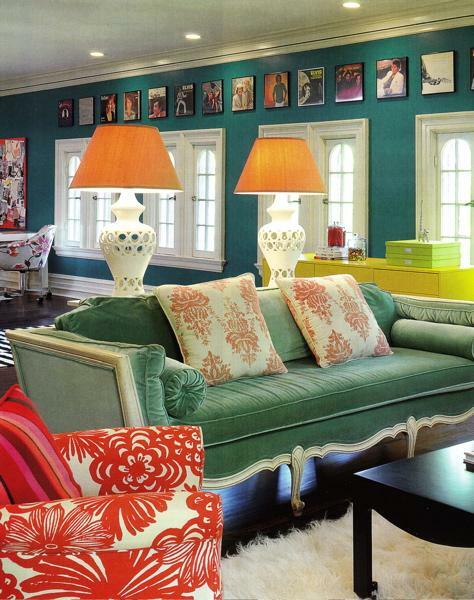 The green Palmer Weiss sofa is so awesome...I love how it's styled with the light blue and leopard pillows too. Can't wait to see the sweater-turned-pillow! I've never sewn knits before...is it tricky? Green is a great choice! How can I get my hands on some of that Hot House fabric?! Oh how I would love some! green is great! 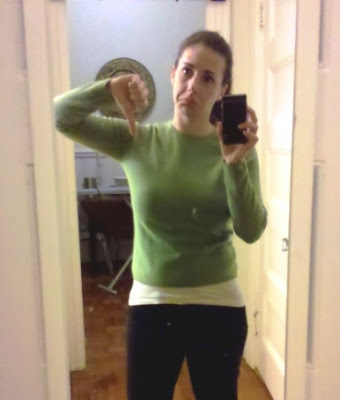 boo for shrunken sweaters...nothing worse than a crop top when it's cold. How fun is that you are going to make a pillow with just the color you were looking for. It is just so sad when that happens to a sweater. But giving it new life perfect.We liked the first room. Sorry about your sweater but glad it gives you an excuse to make a pretty green pillow. It's going to look great. 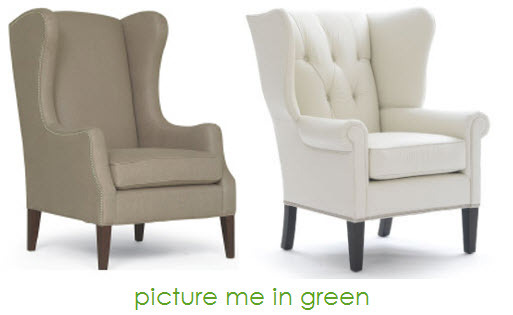 I think some green will look great with what you have going on - you'll have to show us the results! Repurposing shrunken sweater to pillow is MY idea of "goin' green!" You're too cute! Hilarious! I mean sad for your sweater but yay for a pillow! And YES that color green is my FAVE. Your living room NEEDS it. can't wait to see the new pillow! AND...I'm awarding you the "Stylish Blogger Award" for your inspiring and fab blog! This award is passed on from blogger to blogger. I received the award from someone, and I'm passing the award to you. Part of this award is to write seven things about yourself (in your blog post) and pass this award to 15ish other recently discovered blogs you think deserve this award too. 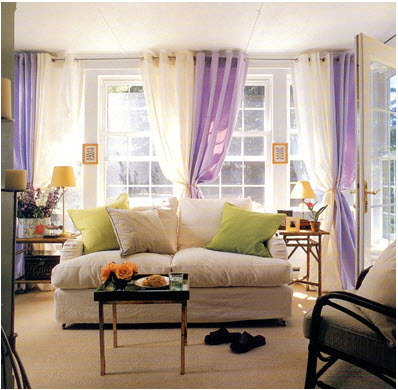 I got green throw pillows from pier 1 at a great price just like in picture 2; i love the way they add a pop of green to the room. (ps they call the color chive online) can't wait to see how your plans come along!! Linds- I notice all these greens are mossy. Lovely and lush mossy. Your sweater's got the vibe, too. Can't wait to see the pillow in place! I've just developed a green crush, too. http://www.applesandrubies.blogspot.com/2011/01/part-1-behind-scenes-table.html I wonder where it will take me. 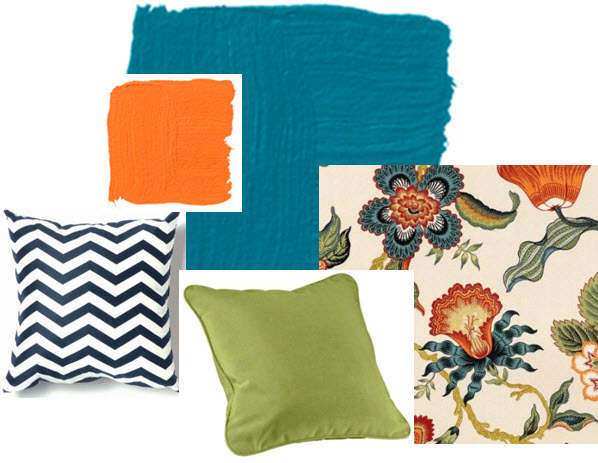 Love the cashmere pillow idea, it will be lovely! I'm imagining nice naps on that pillow...(c: The color is absolutely gorgeous and perfect for the new green obsession! I think your cashmere pillow idea is ingenious. Lemons to lemonade! Recycling the sweater...genius idea. 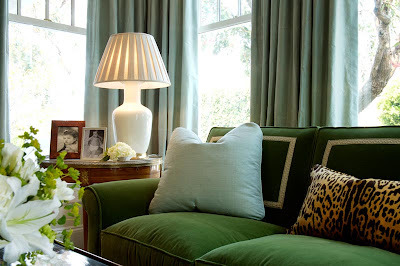 That emeraldy dark green and the leopard may be the most decadent and divine combo ever. 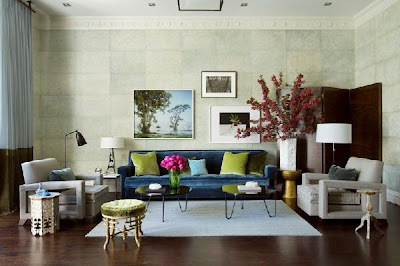 Loves and agree on adding a touch o' green. Don't leave us in suspense...get the sofa so we can see......and love that you are re-cycling the sweater!